SPLENDOUR in the Grass organisers are making a desperate push to move the music festival back to Byron Bay. A venue is yet to be locked in for the festival in 2011. 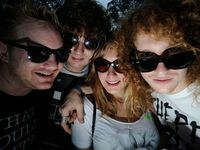 It was held at Woodford in the Sunshine Coast Hinterland this year after it was forced to move from its traditional venue at Byron Bay, which is being re-zoned for residential development. 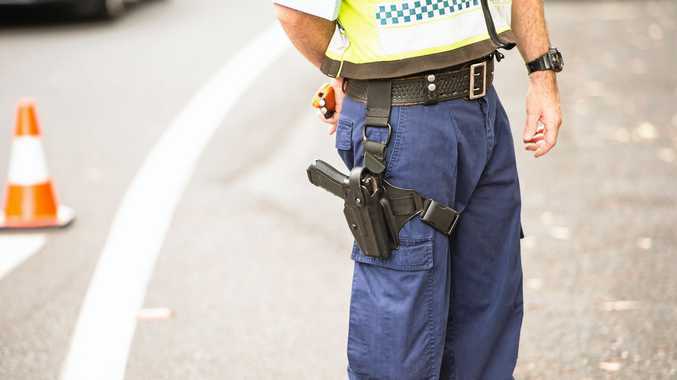 The festival organisers are encouraging people to sign an online petition to return the event to North Byron Parklands. The Parklands is 267ha of land, considerably larger than Woodford (161ha) and the old home of the Byron festival of Belongil Fields (20ha). 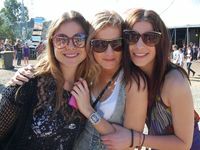 Woodford Folk Festival director Bill Hauritz said the Coast would be happy to welcome Splendour back in 2011. 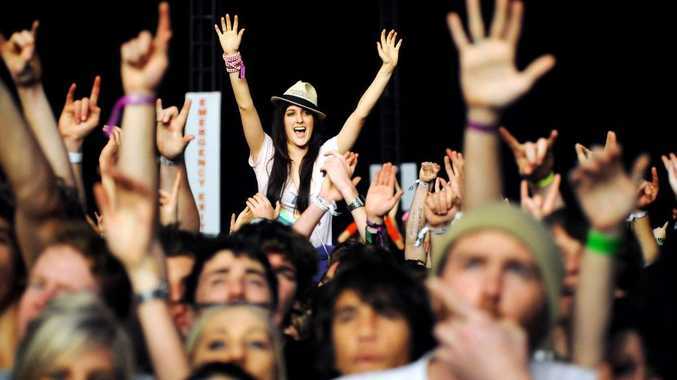 The event was a coup for the Coast, drawing huge crowds to see acts including the Strokes, Pixies, Scissor Sisters and Florence and the Machine. “We have been working hard since 2006 to gain approval for our land as a permanent sustainable cultural event venue and Splendour’s permanent home,” Splendour festival organisers said in a statement. “As much as we love Woodford and our friends there, it is not our permanent home. A decision on where the festival will be held next year is hoped to be announced by the end of the year. The 2010 event featured more than 80 of Australia’s the world’s biggest artists and DJs. It attracted 32,000 music fans to the hinterland town. At the time, organisers said they were pleased with the venue despite “some teething problems and heavy traffic” after the event. Woodford Folk Festival, from December 27 to January 1, celebrates its 25th anniversary this year.